If you are planning to sell your Christchurch property this Summer – we want to help you get the best value you can. With the Christchurch real estate market being competitive, it pays to present your house to show off it’s best assets. There are many easy to use tips to help sell your Christchurch property, one being the use of Home Staging. Although home staging is a time-consuming process, it is certainly worth doing. Over the past 20 years, home staging has become very popular, and for good reason – staging your home can get you a higher price for your home. Potential buyers look at a lot of homes during the house buying process – your Christchurch property needs to stand out from the rest. By focusing on the aesthetics, your properties visual appeals are more readily apparent to potential buyers. First impressions are invaluable when it comes to selling Christchurch real estate. With home staging, you are able to portray a real home environment, opposed to an empty shell of a house. Potential buyers are looking for a home they can visualise themselves living in – creating a comfortable setting allows buyers to connect with the home. Professional home stagers know how to expose and highlight a houses key selling features – whether it be light, space, colour or architectural design. Staged houses sell quicker. People are eager to move into a new home as soon as possible. Staging your Christchurch property saves you and the potential buyer time in the long run – a staged home is easily packed up in a matter of days, allowing the new home owners to move in faster. Get in touch with Cowdy & Co today, our agents want to help you sell your home. For home owners selling property, going green can help you sell your property, as more and more home buyers are looking for houses for sale in Christchurch that are environmentally friendly. From increased insulation to energy efficient appliances, there are a number of changes you can make to increase your chances of selling your home, and for a higher price. 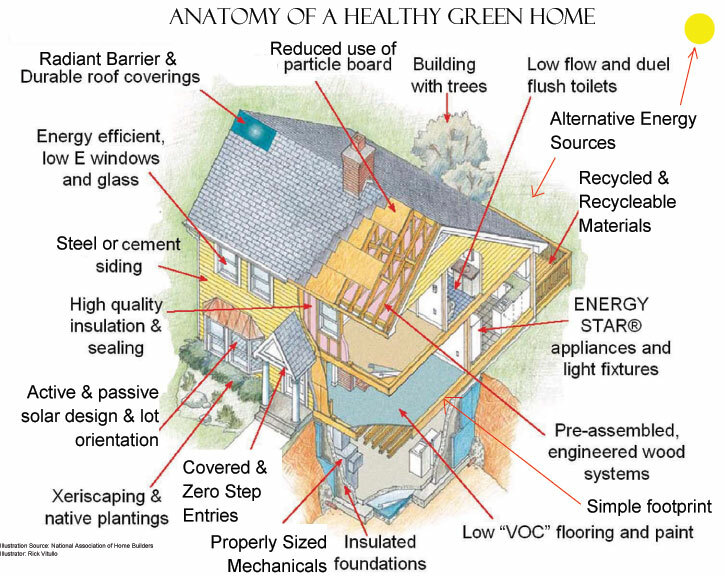 More and more people are looking for green or environmentally friendly features when buying property. Not everyone is an eco-warrior, so while social responsibility and genuine environmental concerns are a priority for many Christchurch home buyers in 2014, environmentally friendly homes are also very cost effective. A number of methods of eliminating environmental waste end up saving money in the long run – lower power bills, less water usage, better insulation. So, whether you want to pull on the heartstrings of prospective buyers or you want to appeal to their wallets, there are many advantages to improving the environmentally friendliness of your home before selling the property. Houses consume nearly 35% of the total electricity generated in New Zealand. Unfortunately the majority of New Zealand homes do not use energy efficiently according to the Energy Efficiency and Conservation Authority. Patricia Green, leader of the Wellington property team at Minter Ellison Rudd Watts, said there is evidence out of Australia that high energy efficiency ratings attract higher rents and higher- quality tenants. ”It also comes down to the bottom line, as an energy-efficient building will result in lower energy costs,” said Green. Data available in the USA shows that homes with energy efficient features are selling for 3-4% more than those without, and 90% of those buying houses think energy efficiency is important. The New Zealand Green Building Council states that energy efficient buildings have 20% lower ongoing costs (water, heating etc). Homestar also found that 65% of New Zealanders prioritised making their homes energy efficient, and the number looking for new or modern and efficient homes was on the increase, up to 53%. Adding appliances to a home (from fridges, dishwashers, washing machines and other whiteware right through to heating, central vacuum systems and water systems) has always been an opportunity for a marketable competitive advantage. Taking that one step further and making sure they are environmentally friendly appliances that will reduce costs on an ongoing basis makes that advantage even more competitive. 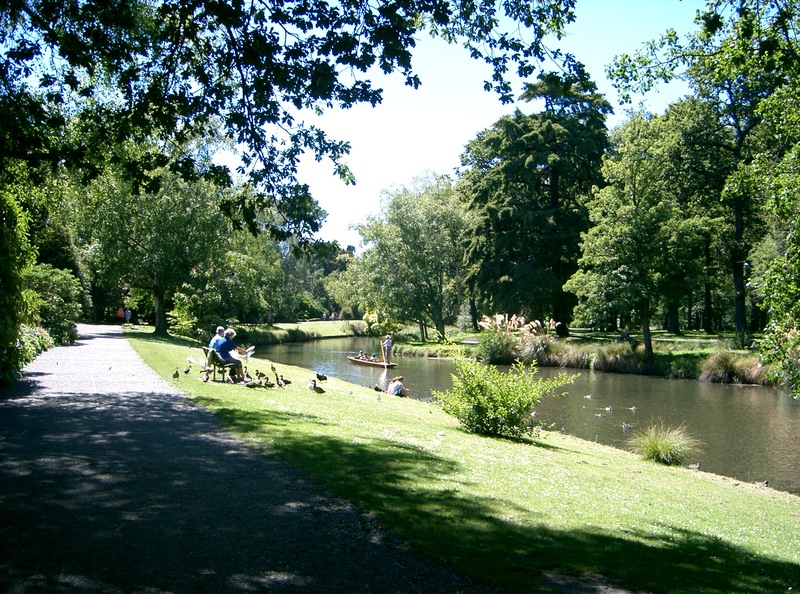 What environmental standards are Christchurch home buyers looking for? Key areas to examine are energy usage, heating, insulation, airflow and ventilation, hot water systems, damp/dryness, lighting, power generation (if applicable) and orientation toward the sun (for new homes). Homestar and BASE (Canterbury region) are the rating systems used by the New Zealand Green Building Council to assess sustainability standards. See the specific BASE breakdown here. If the ultimate purpose of the property is for it to become a rental property, it is important to keep an eye on the rental warrant of fitness trails that are currently happening, as they incorporate environmental standards. There are a number of useful resources at the end of this post that can help you review your property and see what standards you do and don’t meet. Install appropriate insulation in area to be remodelled. Install high-efficiency windows instead of those that minimally meet the energy code. Seal all exterior penetrations in areas being remodelled. Purchase only Energy Star rated appliances. Install only low-flow water fixtures. Upgrade to at least an Energy Star rated water heater, or better yet, a tankless water heater. Purchase the highest efficiency HVAC system you can afford and make sure it is correctly sized for the area you want to condition. There are some concerns (among builders especially) about whether going green will bring the return on investment (ROI) necessary to justify extra spend. The ROI can be improved by ensuring your green/sustainable efforts and features are built into your marketing plan. There are a number of websites, blogs and journals that specifically profile green homes, and can be a great way to get your home featured elsewhere. Having your house assessed and rated by an external provider gives you a tangible, objective review to promote and can be included in all your marketing and promotional materials. Ensure communicating the green aspects are part of your marketing plan and incorporated in your communications (including when you or your agent shows people through the house).